The Adriatic costal area, Shara mountain region and Tara-Drina-Sava river catchment area benefited from the project "Improvement of Solid Waste Management in Rural and Coastal Areas", implemented by NALAS, SWG and GIZ in the last year. 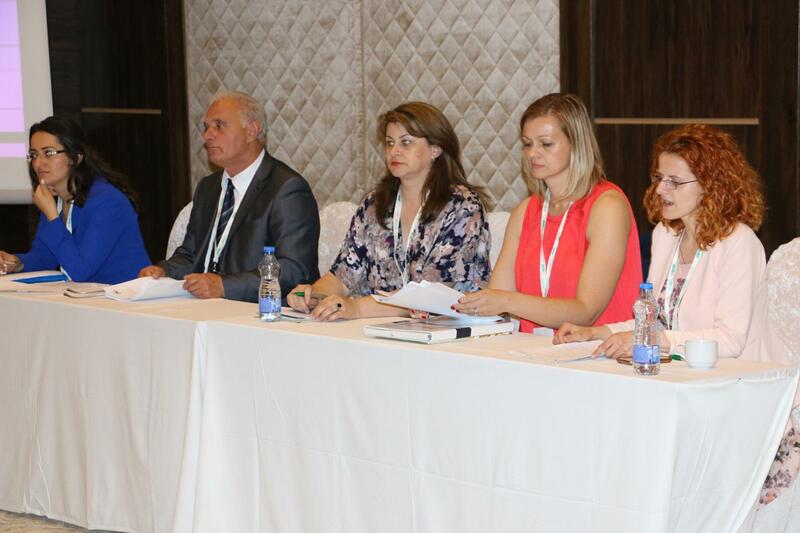 The final conference of the project, held in Struga, Macedonia, on 21 and 22 June 2016, brought together over 130 beneficiaries coming from local and national level, from 7 pilot countries from the Western Balkans, to discuss project results, findings, recommendations and next steps. The project opened important issues on solid waste management, that have impact beyond municipal and national borders, endangering the environment, agriculture, tourism and overall economic development. "If solid waste is not managed properly, it has an enormous impact on the economy, creating huge losses", said Christophe di Marco, Fund Manager of the GIZ Open Regional Fund, Modernisation of Municipal Services (ORF MMS). "Assessments show that coastal areas annually loss 40 million EUR, which I believe is underestimated". The project "Improvement of Solid Waste Management in Rural and Coastal Areas" conducted assessments of the cross-border adverse environmental and economic impact in the pilot regions; developed models for integrated solid waste management; conducted pilot measures in the targeted municipalities and provided policy recommendations. 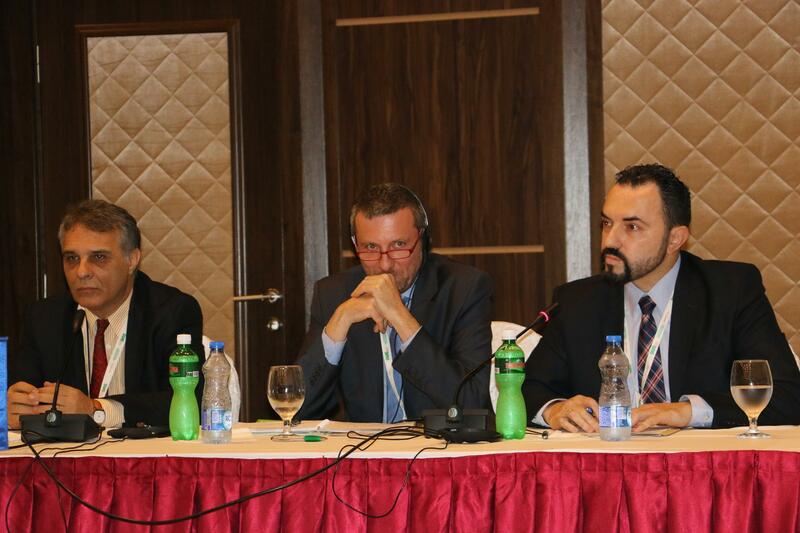 "The policy recommendations for solid waste management, developed in a participative process and adopted by the NALAS General Assembly, provide a guide for finding joint regional solutions, appealing to local and national decision-makers to take initiatives that will advance the conditions for solid waste management and will improve the services to citizens", said Boran Ivanoski, NALAS Program Manager. The project has showed that solid waste management capacities in the region are quite underdeveloped, while 61% of the municipalities involved dispose solid waste on landfills that do not meet the EU standards for solid waste disposal. This means that huge efforts are needed in the future to address this issues. The failure to do so, results with waste floating in the rivers and ending up in the sea. The beautiful island of Mljet in Croatia is a real evidence of this. Although the island has a 100% collection of its own solid waste, during the winter season the north wind brings a huge inflow of floating waste, often coming from Albania, that this small island can't cope with. In three breakout sessions, participants discussed three important topics: rural waste collection; recycling; and local planning and regulations. Participants discussed the project impact, new ideas and initiatives. Stimulated by the project, Loznica in Serbia introduced primary selection of four types of solid waste in the local schools. Herceg Novi, a beautiful coastal city in Montenegro, is in the process of developing a new municipal plan for solid waste management. Based on the findings of the assessment conducted by the project, the new strategy will include measures for solid waste management in rural areas to prevent waste floating into rivers and then coming into the sea. The participants at the conference proposed their project ideas for the future. Seventeen ideas were presented and we hope many of them will be implemented in the upcoming period. 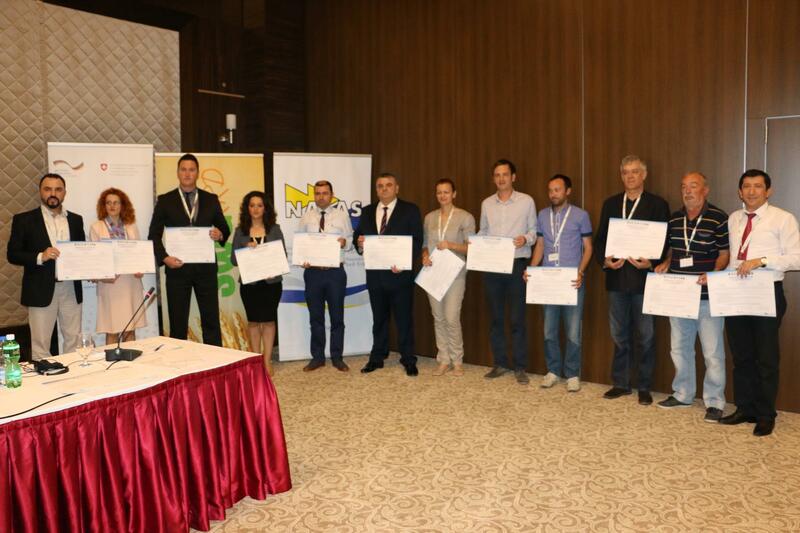 As a result of the successful cooperation within the project, and looking forward to the future, NALAS signed Memorandums of Cooperation with the twelve municipalities involved in the project "Improvement of Solid Waste Management in Rural and Coastal Areas".